BELOW TAX VALUE & PRICED TO SELL! Premium .8 acre Cul-de-Sac lot faces Elegant Custom Homes and is Conveniently Located near the Amenities. 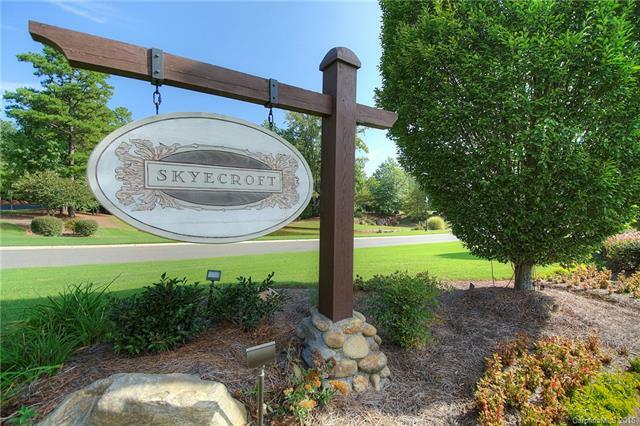 Gated community offers Old European charm throughout & Full Amenities; Swim, Tennis, and Lake View Clubhouse within Walking Distance. Stroll Walking Trails through Lush Greenways, Ponds & Lantern-Lit Streets Rich with Heritage and Natural Beauty. The areas Top Builders Available to Custom Build.